New User? Register Now. Forgot Password? Diet W+U Weight Management + Urinary Care. Blue Buffalo Natural Veterinary Diet® offers alternative therapeutic products with the efficacy veterinarians demand & the premium natural ingredients pet owners prefer. 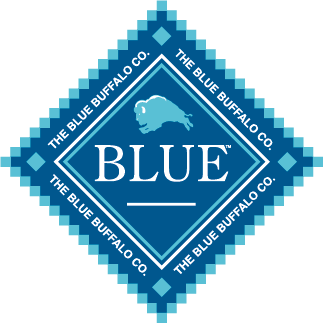 Visit BlueBuffalo.com to learn more about our other products. Take a moment to get to know more about the BLUE story and our commitment to pet food quality and safety. Plus, learn about BLUE Natural Veterinary Diets and the veterinarians and PhD animal nutritionists responsible for their formulation. American Veterinary Medical Association Convention, August 2-6, 2019, Washington, D.C.
Veterinary experts share insights on oncology, nutrition, client communications and soft skills!